To see what's new in 0.223, read the full story for the changelog! 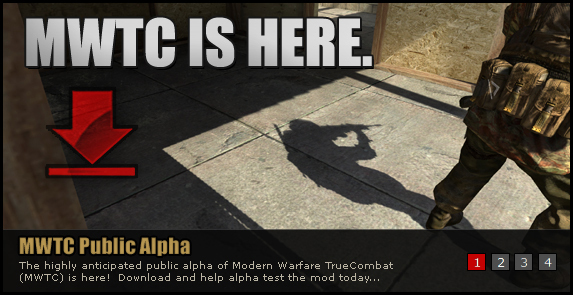 Download the CQB Alpha 0.223 patch now!!!! !